Many were shocked when video game publisher Square Enix announced that it was selling Hitman studio IO Interactive. This was due to the fact that their latest Hitman video game is probably their best ever, but likely underperformed when it came to sales. Quite a few pundits have suggested that IO’s decision to release the game in chunks could have been the reason for this, even if it’s clear each episode of the game’s first season has been pretty solid overall. But it was still a shock for many Hitman fans to see IO Interactive in such a dire situation, as the studio could be shut down if Square Enix cannot find a buyer. Thankfully, though, if another publisher decides to grab the studio, IO will be keeping the Hitman IP too, meaning it could continue work on the series in the future. So says German magazine GameStar on their website (via PC Gamer). Also, the publication says that work on Hitman’s second season is already well under way, meaning we could see a continuation of Agent 47’s adventures pretty soon if IO is scooped up by another publisher. 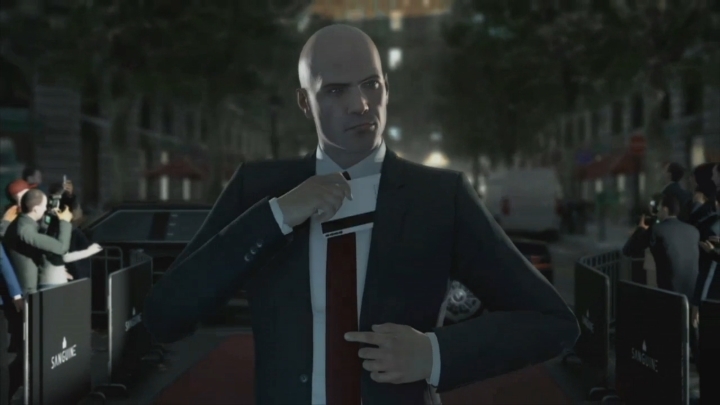 Because even if this latest Hitman game may have flopped (not much more than half a million digital copies of the game have been sold on PC according to steamspy, which does not compare favourably to the almost 3 million sold for the earlier Hitman: Absolution), it’s clear Hitman must still be one of the most valuable franchises in gaming. After all, there have been two major motion pictures based on the video games (one decent, the other awful though), and the games themselves have sold more than 8 million copies to date. So it would be a great thing if IO can continue work on the stealth and action series in the future, and that Hitman’s second season does indeed become a reality soon enough.